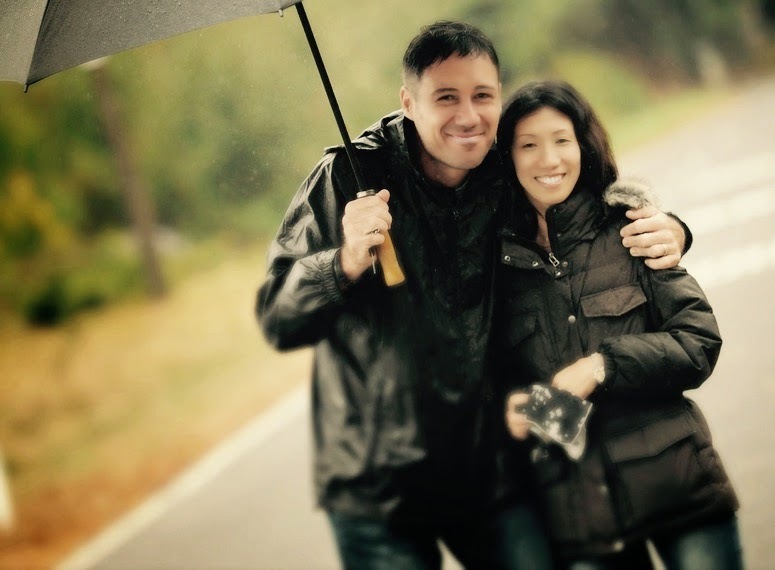 One year ago Eriko and I braved cyclone Lusi for well over 2 hours with nothing but flimsy raincoats, a dodgy umbrella and the hope that our good friend Masahiro from Japan would appear at any time. We had stationed ourselves 500m from the finish line as seen in this image taken by Allan Ure. Standing in the rain for that amount of time cold and wet should have been a bloody awful experience and certainly not one to look back on with any great fondness. Sure getting to shake the hand of the great Sage Canaday helped. Nice too was having a worthwhile post to upload (Masahiro, Sage and I). My afternoon however was made special by something entirely unexpected. You see I had always thought that Ultra runners were recreational runners and in no way serious runners. They combined their love of the environment with a little fitness thrown in. Like those middle aged slightly overweight road cyclists who also threw on a bit of lycra, it was nothing more than a vain attempt to roll back the years. After all real athletes ran on the road in marathons at a blistering pace with the ultimate goal of getting to Boston. As runner after runner went by having already clocked up at least 60k in those appalling conditions I marveled at their courage, strength and willpower. More than that I was really taken aback at how grateful they were to us for being equally stupid spectators. Each and every one of them changed my thinking for good. They had planted the seeds that led me to this point, 4 days out from my first Ultra. 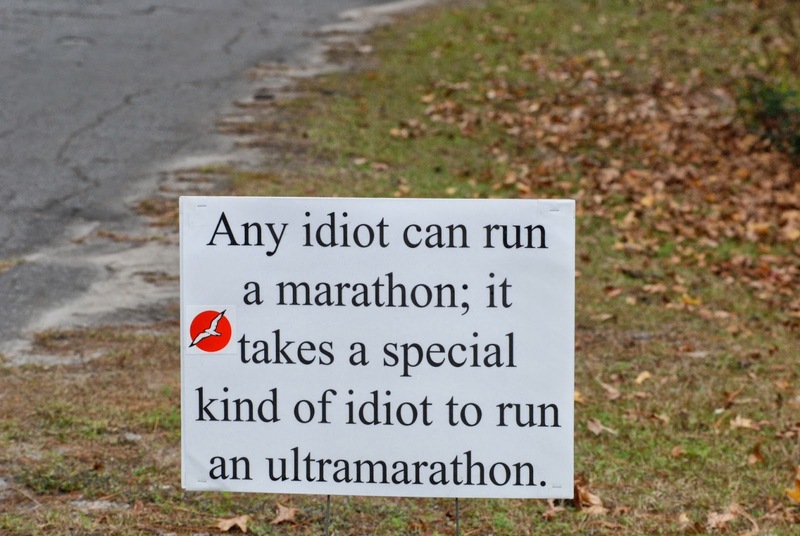 I may draw the line at wearing the lycra but rest assured, come Saturday I’ll be one proud ultra marathoner and no matter what I’ll keep on running. Oh, and those nerves I said weren’t there, I lied. Can't wait to read about what kind of an idiot you turned out to be Mark. Hey hey hey, oh yeah!